Want to sell your house fast in Clearwater, FL? We buy houses in Clearwater for cash, in days. We’ll help you sell your house fast in Clearwater – request a cash offer today! Need to sell your house fast in Clearwater? We’ll buy it in cash. Hi, we’re Florida Coast Home Buyers, a real estate investment company here in Florida. If you need to sell your house fast in Clearwater, FL, we can help. We buy houses in Clearwater, FL for cash so if you need a quick, all-cash sale, reach out to us today. We’re a real estate solutions company based out of St Petersburg and are family-owned. Our goal is to help Florida homeowners that are going through a foreclosure (or facing one), can’t sell their homes through a traditional realtor, or just want a faster, more convenient sale than going through a real estate agent. We buy homes in all cash, can close very quickly and on your time frame & provide a hassle-free experience! After you fill out the form or give us a call, we’ll work to get in touch with you right away, usually just a few minutes. At that point, we’ll chat with your and set up a time to come out and see your home to learn more about the pains you’re trying to solve, your situation, and see if you’re a good fit. We provide win-win deals, and care about you. 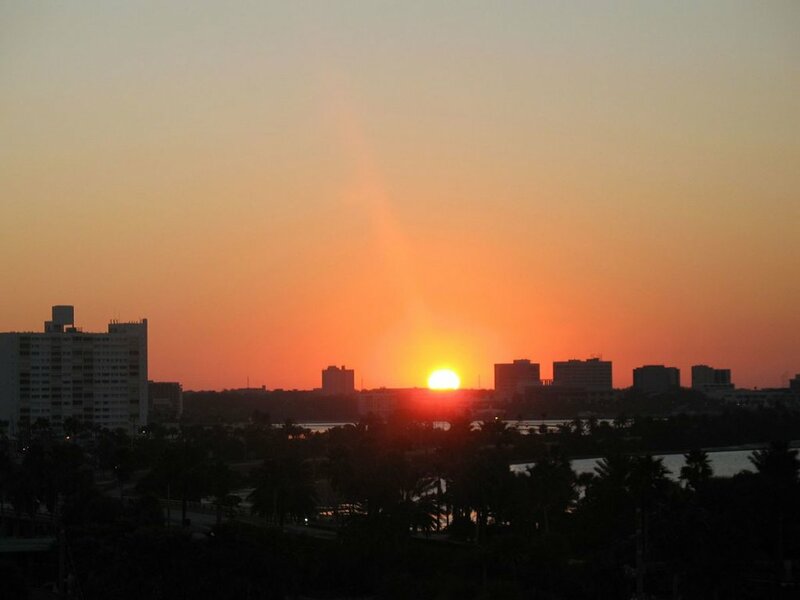 There are a lot of companies who buy homes quickly in Clearwater, so why work with us? We try to provide win-win deals that benefit you, not just us. We care about your situation. We try and put ourselves in your shoes, and want to help you find a solution to any sticky situations you’re in. We treat homeowners the same way we’d want to be treated. We pay fair cash offers, and won’t change the offer number up on you last minute (like some cash for homes companies). We can provide references or testimonials. We’ll answer any questions you have about the process, just give us a call! We’re ready to buy your home for cash in Clearwater. When you work with us, you won’t have to list your house on the market like you would with a traditional real estate agent. We’ll handle closing costs and paperwork so you won’t have to worry about. Plus we can close on your home in less than 30 days, once the title work is done, or within your timeline. We buy houses in Clearwater as-is, in cash, no matter the condition. If you’re looking for honest cash home buyers in Clearwater who can help you sell your home as fast as possible, we’d love to talk with you! So for most homeowners, a realtor is going to get you the most money possible for your home. However, that requires that you be able to make all repairs, get your home inspected, pay monthly payments and keep up on the home, etc. For some people, they need to sell faster than that, and a traditional real estate agent can’t help them. That’s where we come in. We can close on the sale as soon as you want, and the deal won’t fall through due to lack of financing (because we buy it in cash, ourselves). You don’t have to make any repairs, we buy it as-is, and you can leave behind anything you don’t want to take care of. If that sounds like it may be a good solution for you, reach out to us today to request a cash offer on your home. 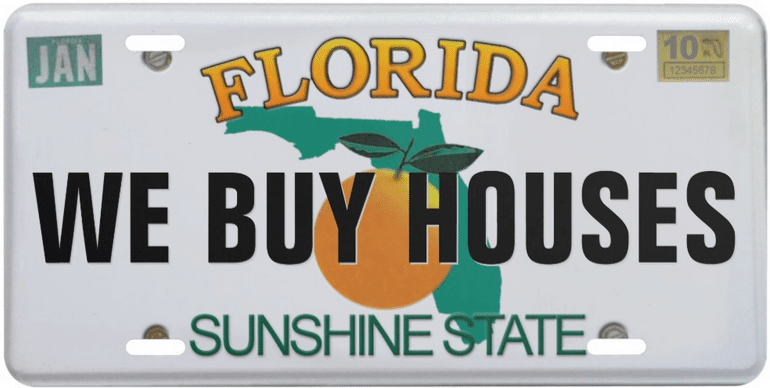 Besides Clearwater, we buy cash homes in these other areas throughout Florida.